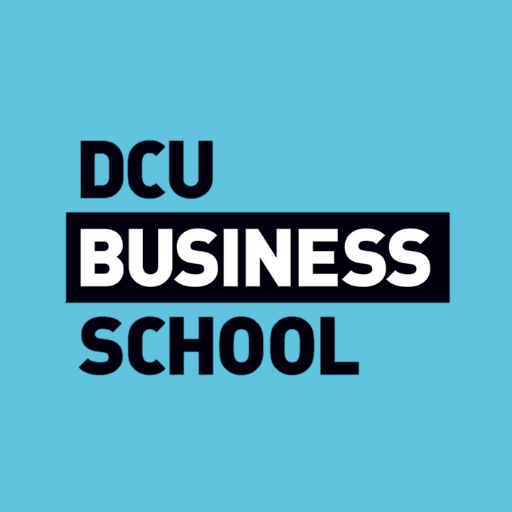 The DCU Executive MBA is a part-time programme, delivered one day per week (Thursdays 2.00-9.00) over 2 years across 4 semesters. In the first year of the Executive MBA programme, you will develop an understanding of the range of foundation disciplines and their potential contribution to business leadership and organisational effectiveness. The second year of the programme will be characterised by an integrated approach, which focuses more specifically on the key strategic drivers of sustainable growth and operational excellence. Inspiring Future Leaders: Participants will follow a two-year leadership and career development programme. Action-based projects, workshops, team and facilitator feedback, and self-reflection develop self-awareness of own leadership style, deepens emotional intelligence and enhances leader behaviours. Transforming Organisations: We seek to devleop participants capacity for analysis, assessment, judgement and action; skills that participants can exercise throughout their careers. Engaging the Enterprise: Our programme emphasises applied learning in practice. We take a holistic view of the enterprise; integrating across business functions, with industry-oriented assessments that deliver significant business value. It places importance on evidence-based management. Influencing Business in Society: We emphasise, through a strong focus on ethical business values, the importance of building businesses that are in harmony with societal needs. Entry Requirements A primary degree at second class Honours level or higher, or an equivalent professional qualificationANDAt least 3 years relevant managerial experienceORAt least 7 years relevant managerial experience. Carear Path Graduates of our programme talk about how they have grown in confidence, how their own self-awareness as leaders has deepened, and how their perspective on business management has been raised to a more strategic level.Our graduates tell us that these 'personal growth' effects of the MBA become very apparent back in their workplaces, in terms of the issues to which they are invited to contribute, the roles they are asked to take on, and in how they are perceived as future leaders.